Youth Camp is an experience that will take place at Camp Blue Lake for all current 7th-12th grade students. Students will have an opportunity to get a way and grow spiritually in being bold with their next step. During their time at camp students will engage in team competitions, worship services, and be a part of small groups. 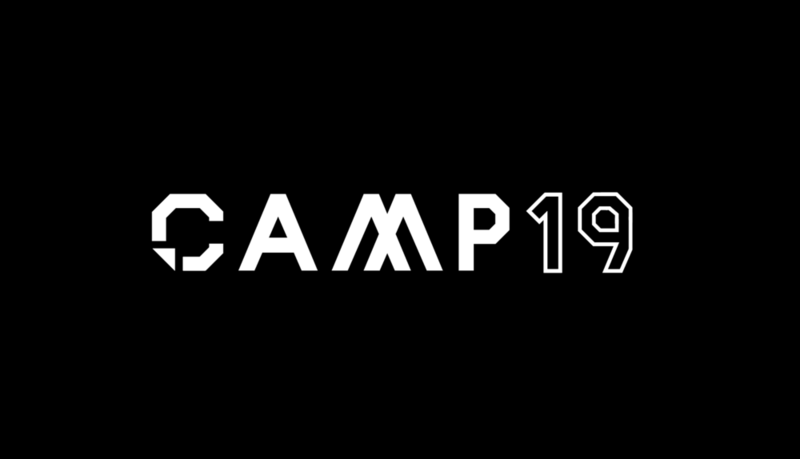 The purpose of this camp is to encourage students to be bold in the calling God has placed on their life and, to walk in the purpose God has given each and everyone of them.